The Financial Times is one of the first news organisations to be accredited by the Joint Industry Committee for Web Standards (Jicwebs) for its measures to tackle brand safety and online ad fraud. 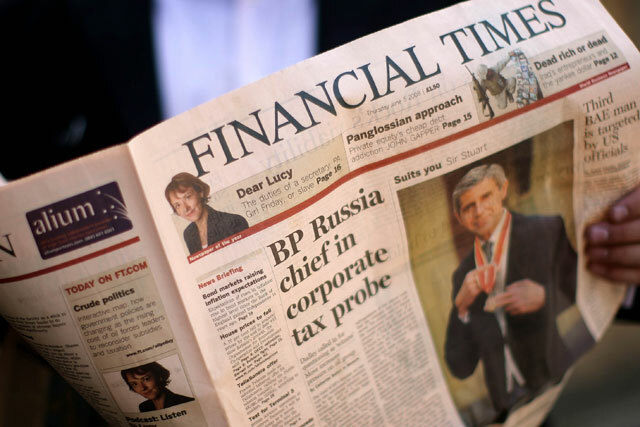 The Financial Times published its Commercial Charter in March last year to publicly define how it transacts with advertisers and promotes transparent practices more widely. The publisher was one of the first news organisations to adopt ads.txt, the Interactive Advertising Bureau Tech Lab’s tool created to help publishers combat ad fraud. The FT also publicly warned advertisers last year after discovering high levels of domain spoofing occurring against its site. "We have been working to ensure our policies and processes are transparent and in line with industry standards. This accreditation signifies our ongoing commitment to brand safety and to reducing the risk of exposure to ad fraud," FT chief commercial officer Jon Slade said.